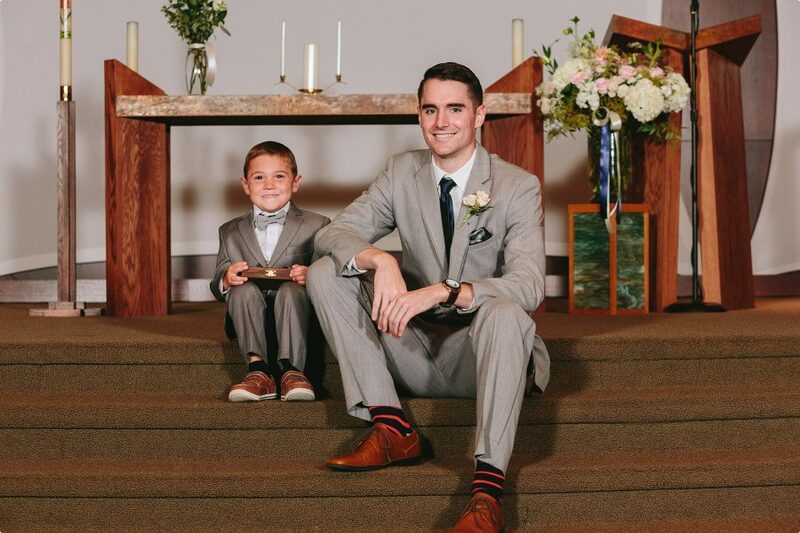 I’m not good with words as some of you already know. 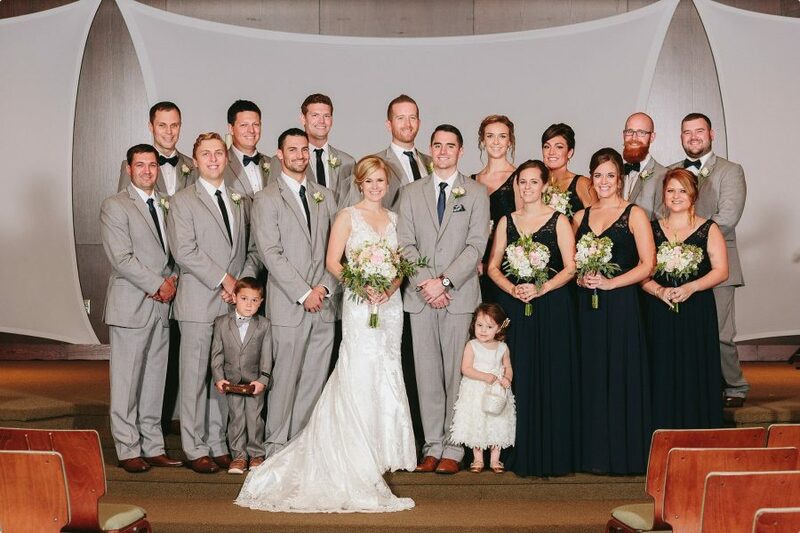 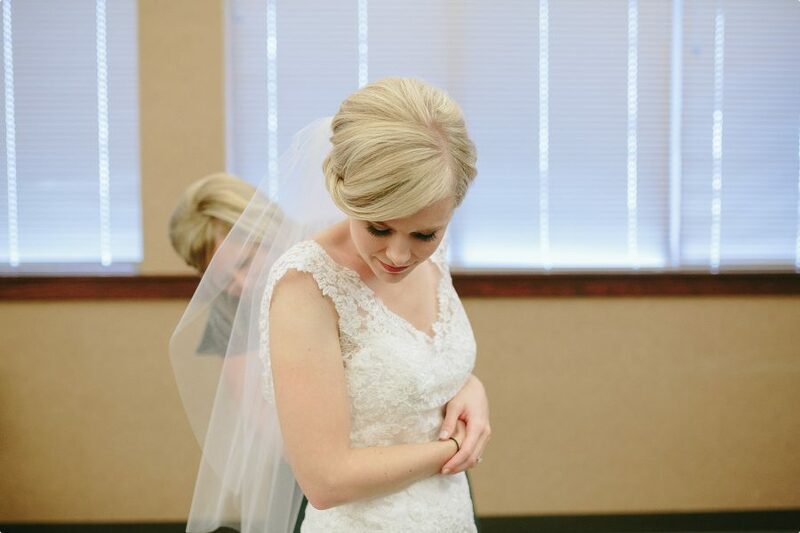 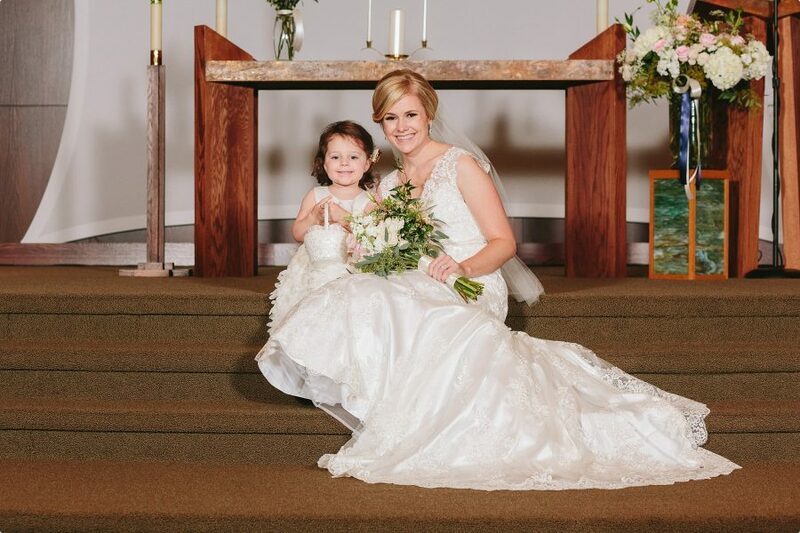 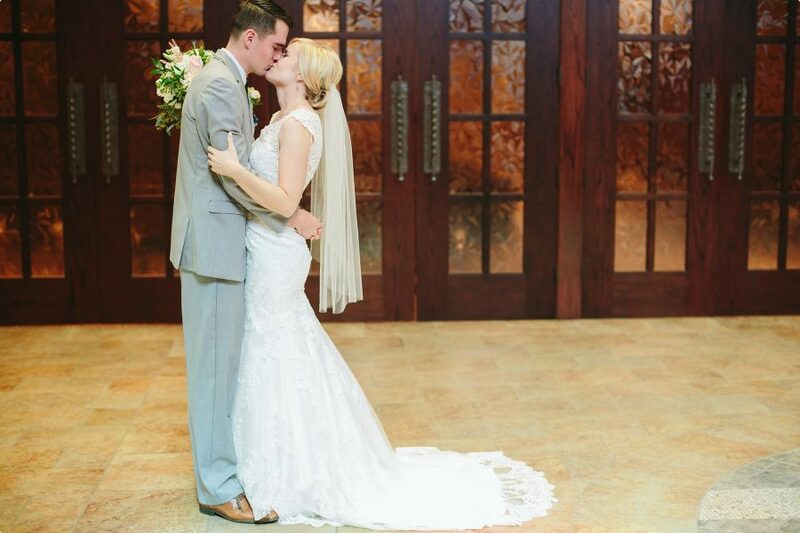 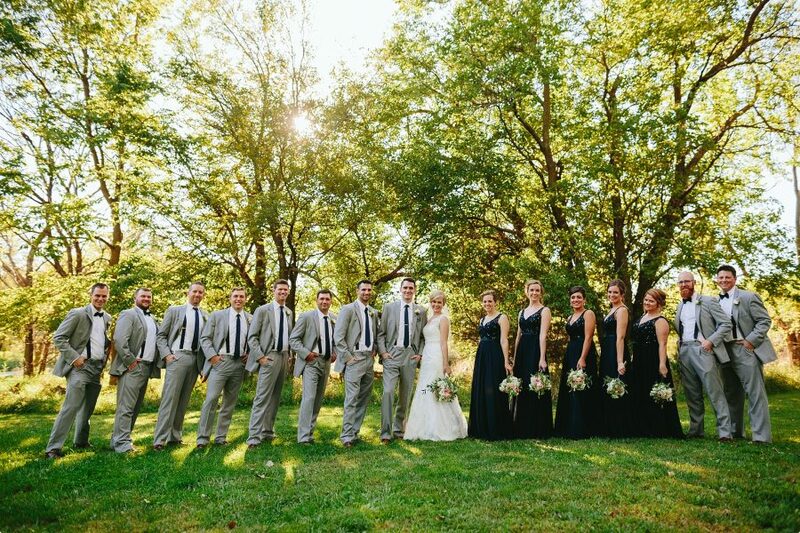 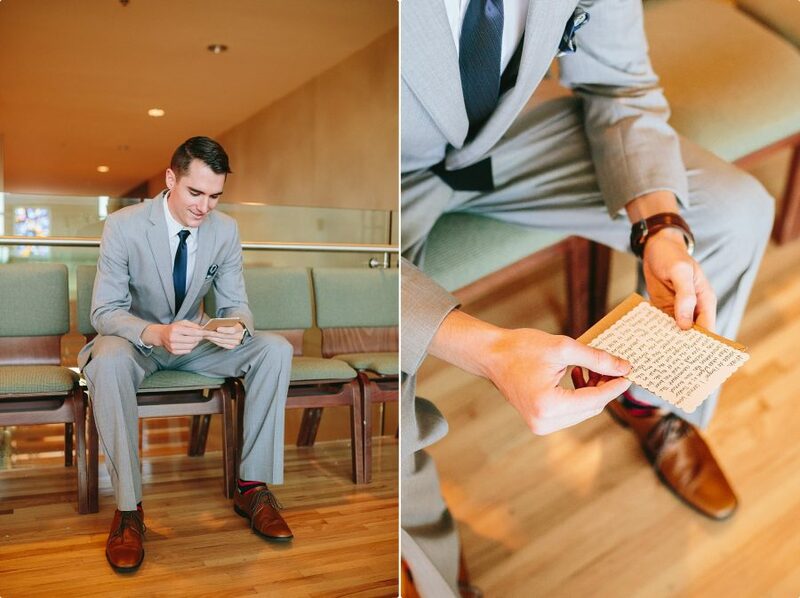 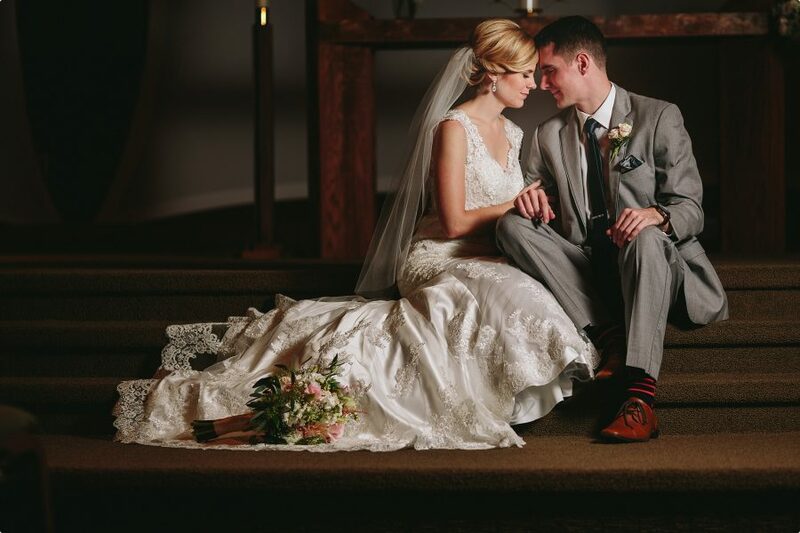 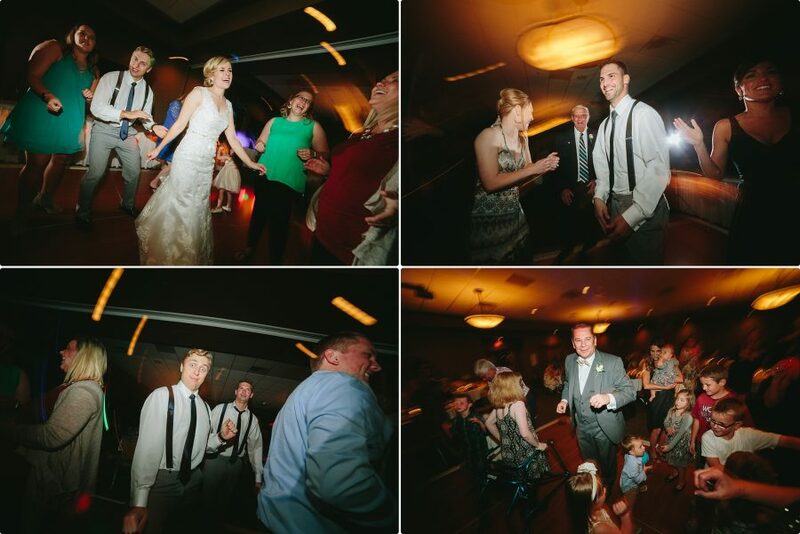 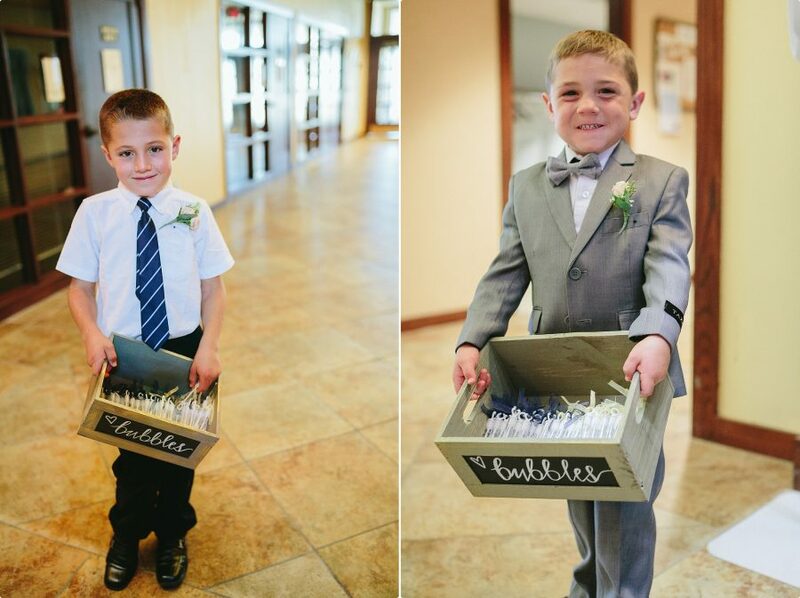 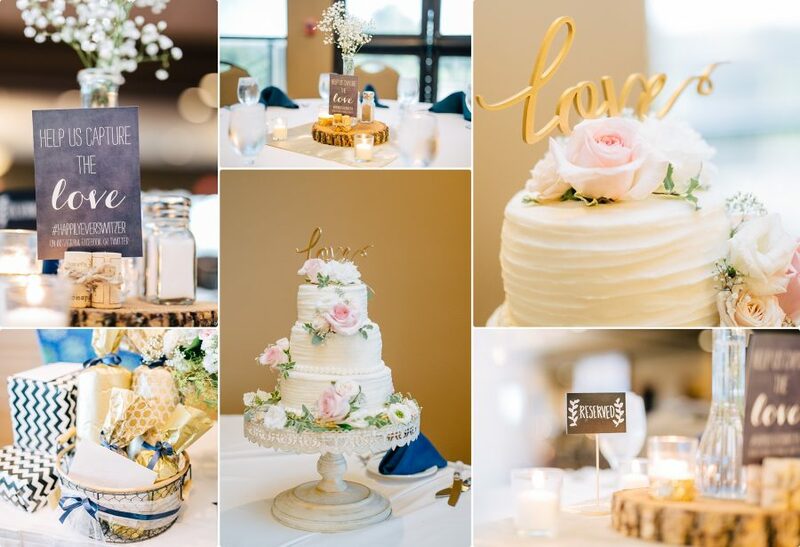 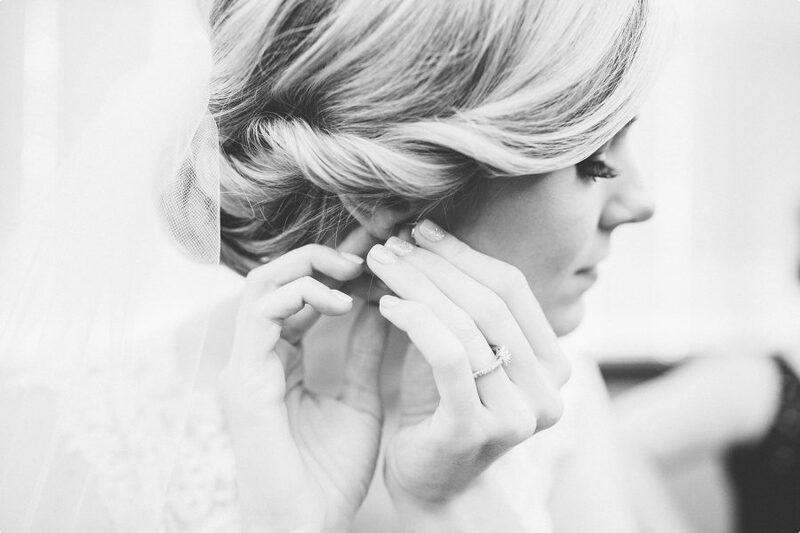 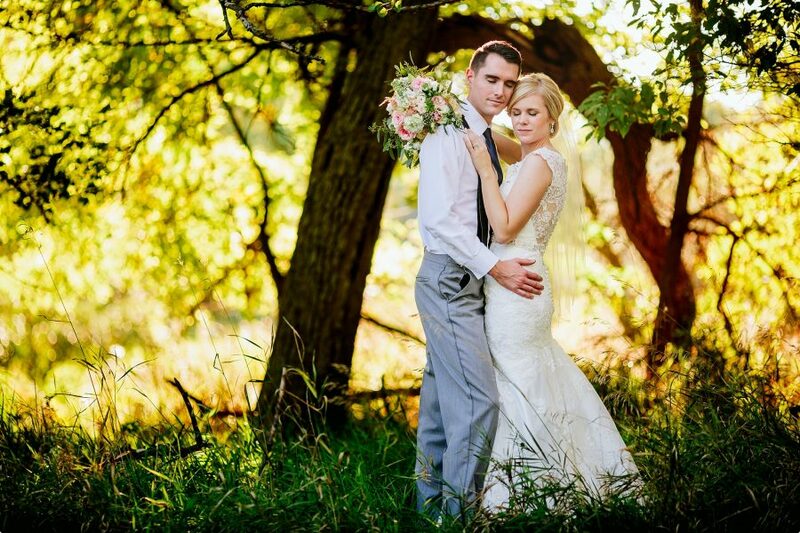 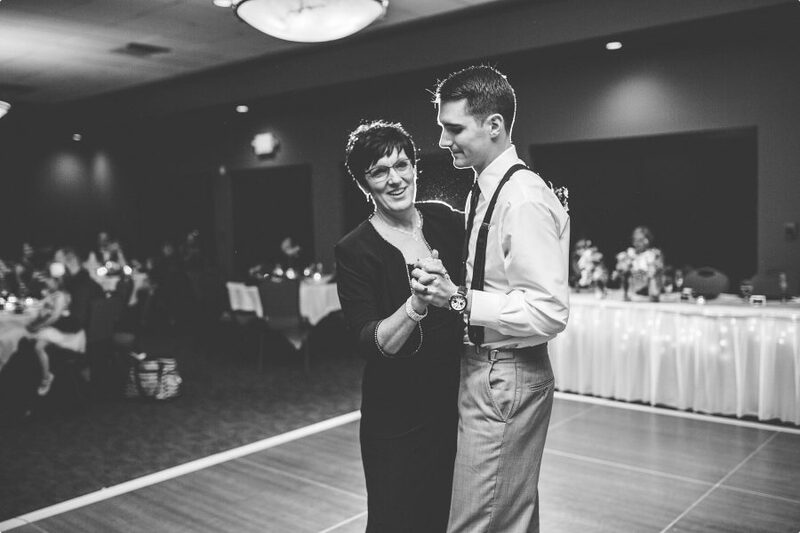 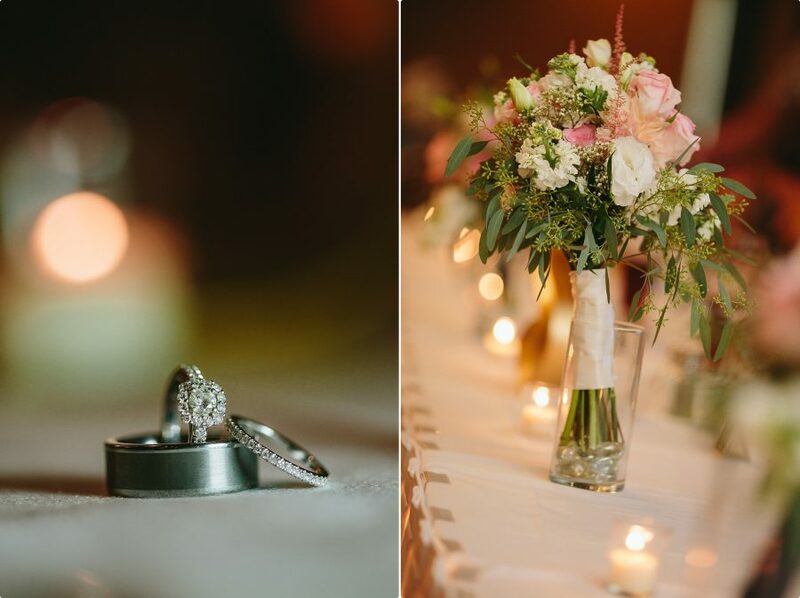 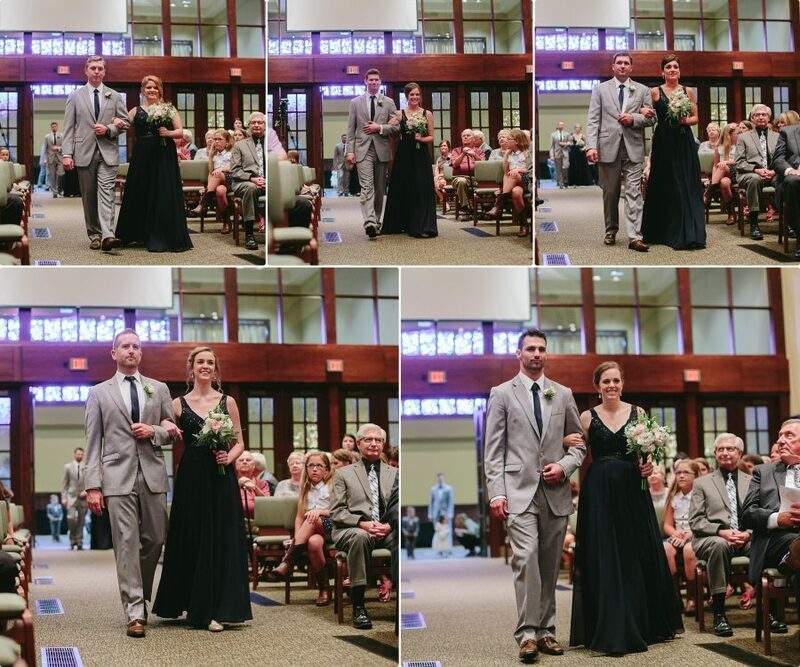 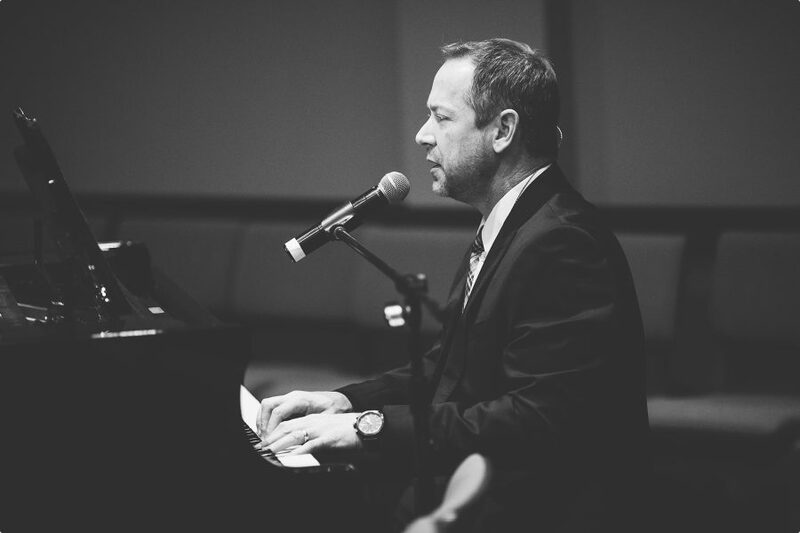 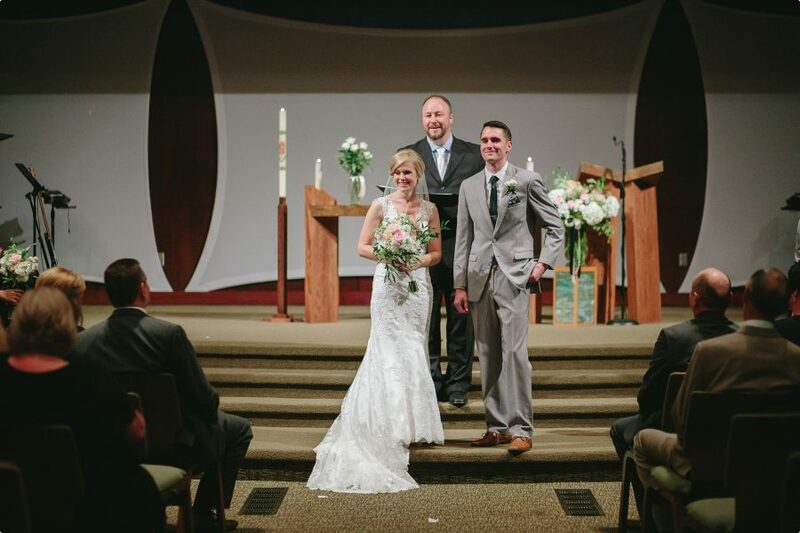 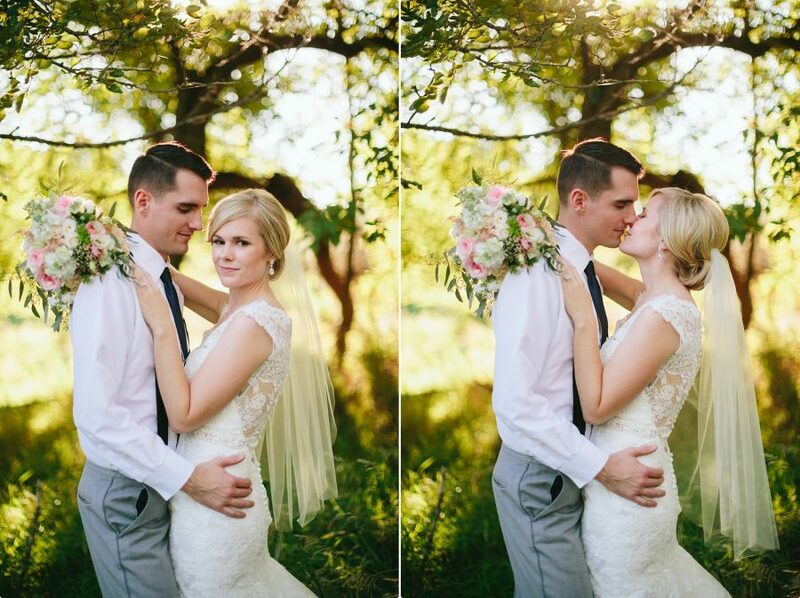 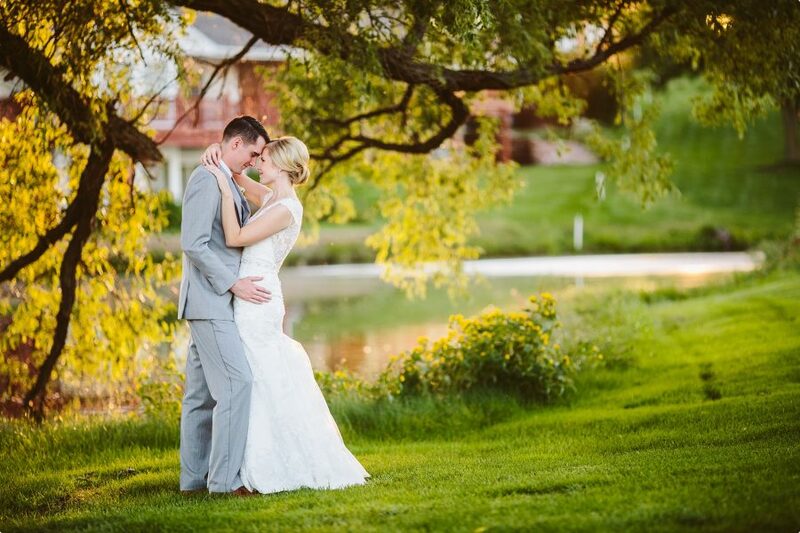 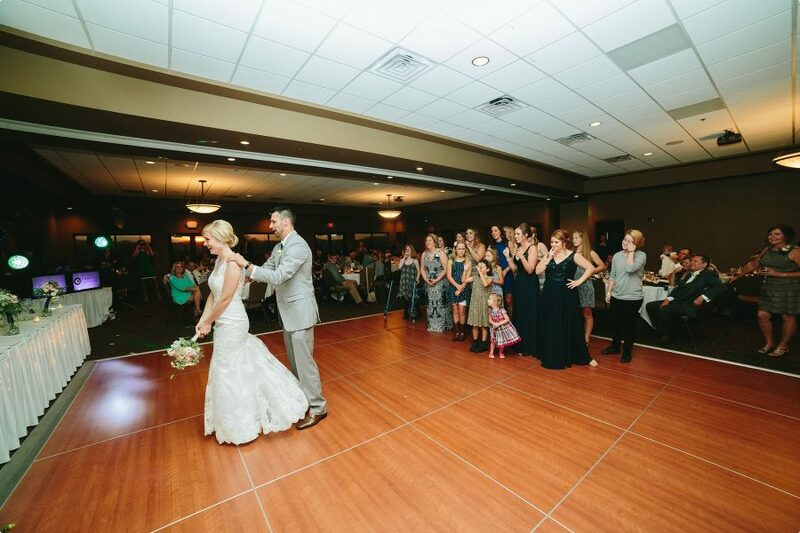 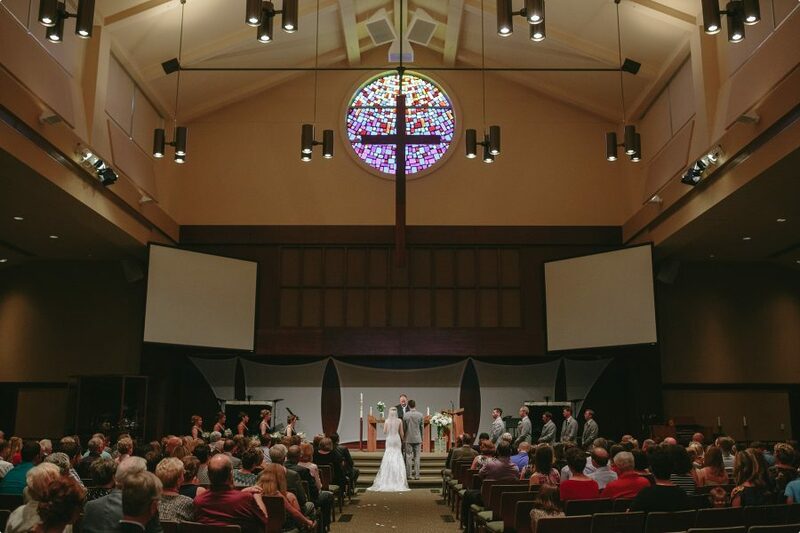 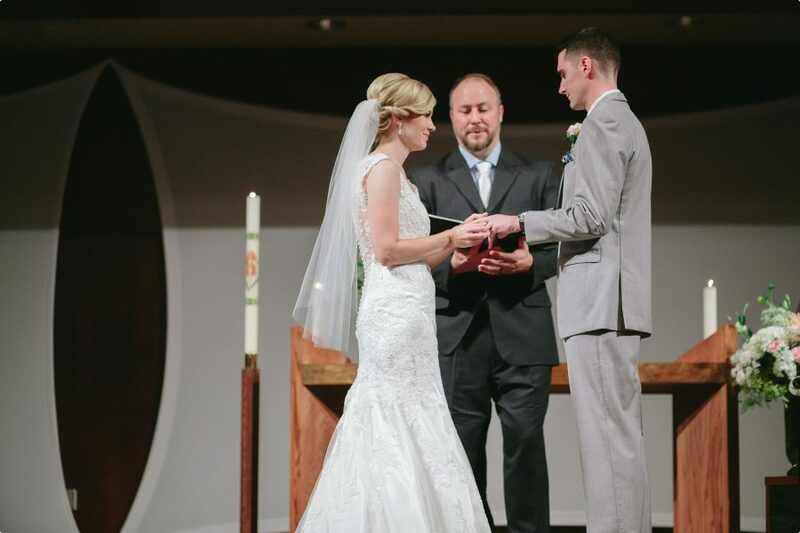 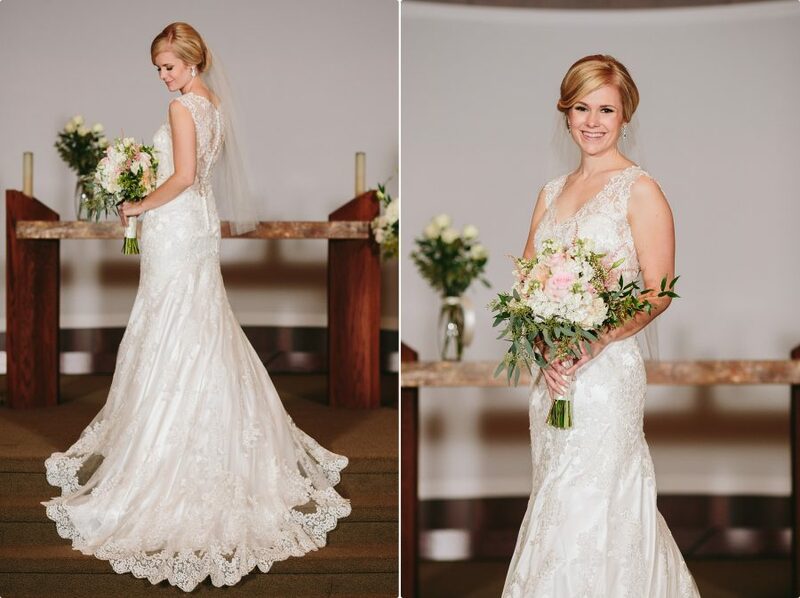 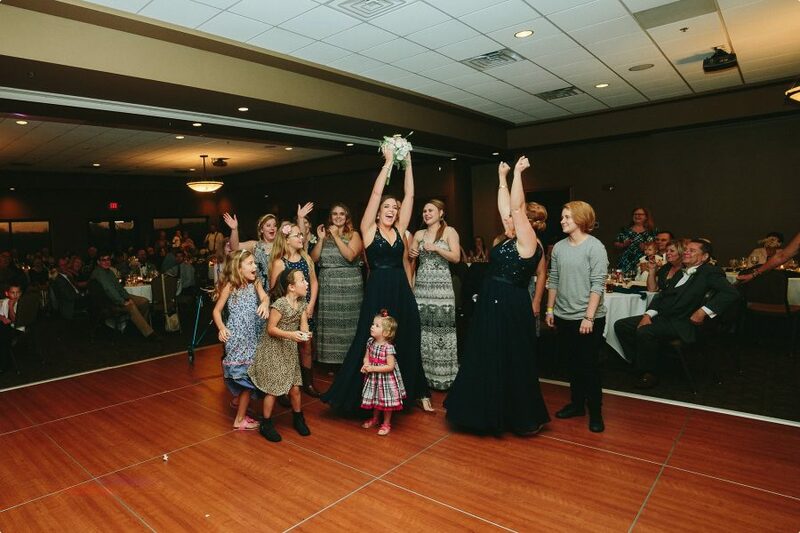 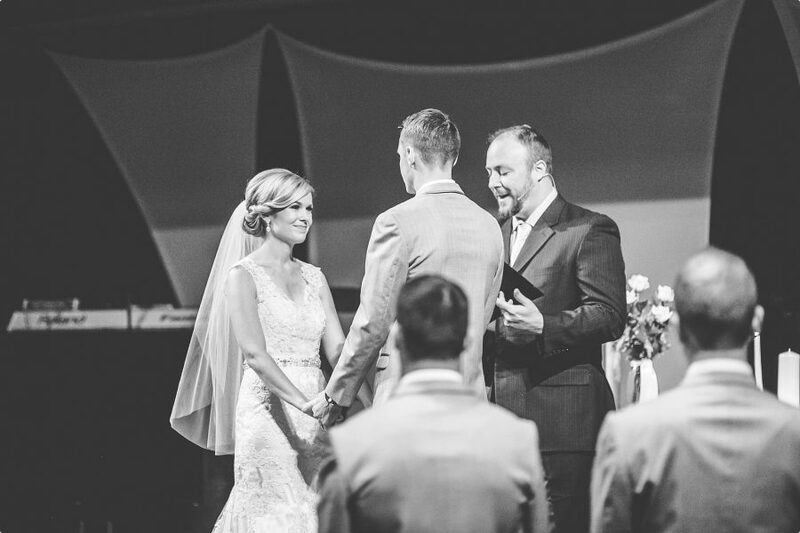 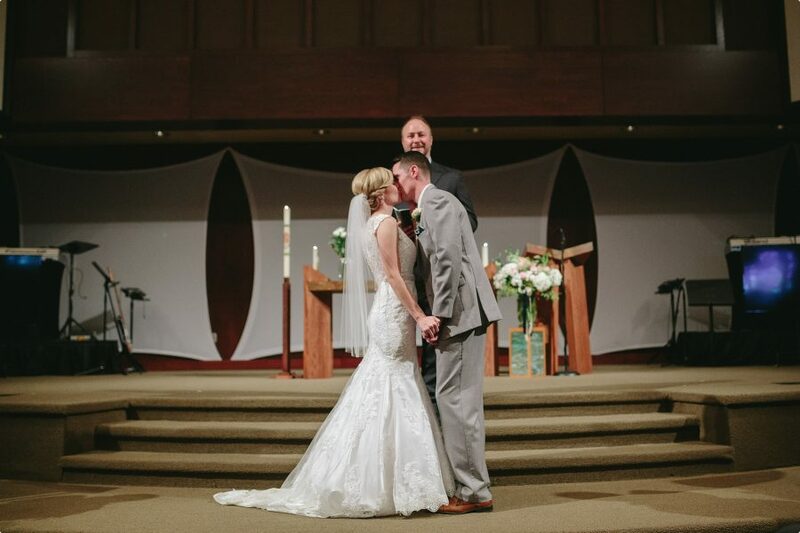 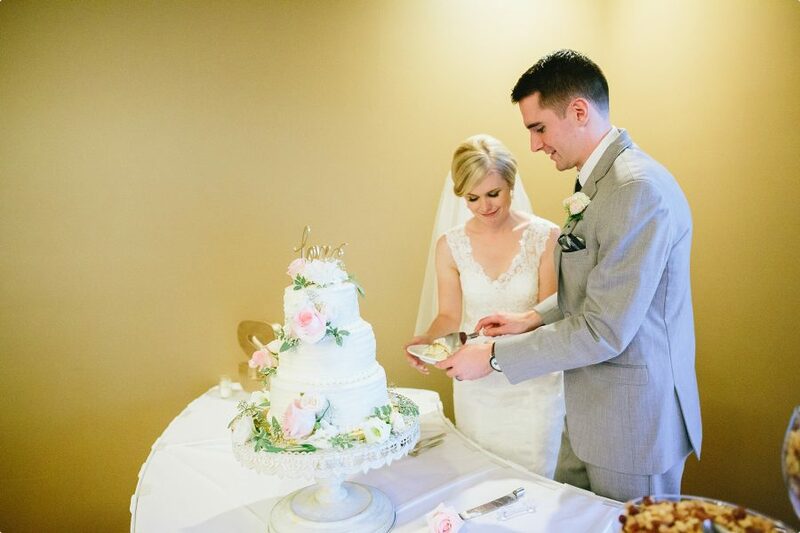 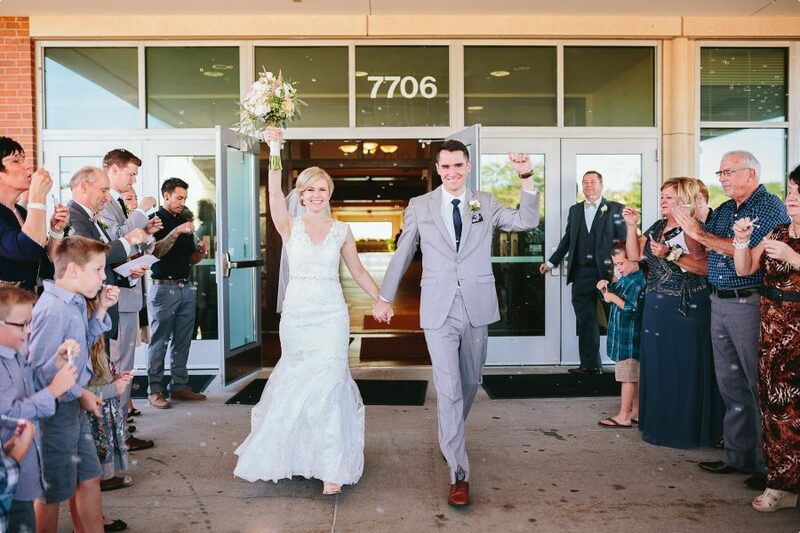 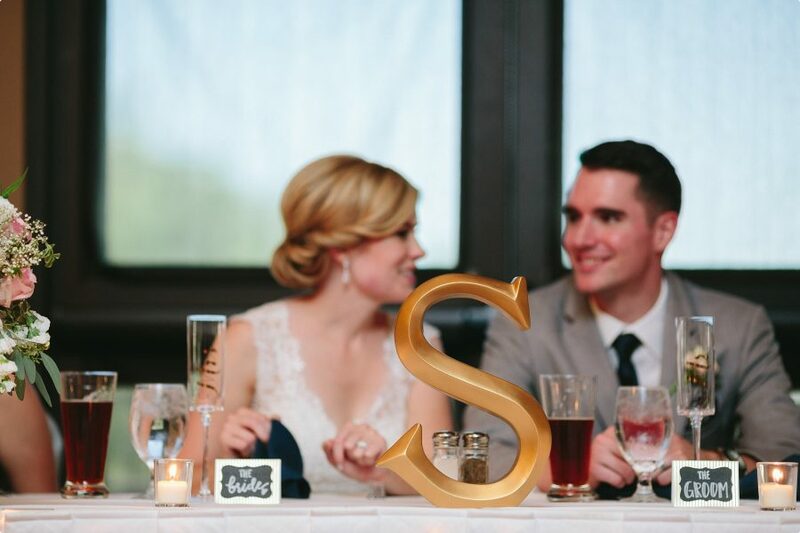 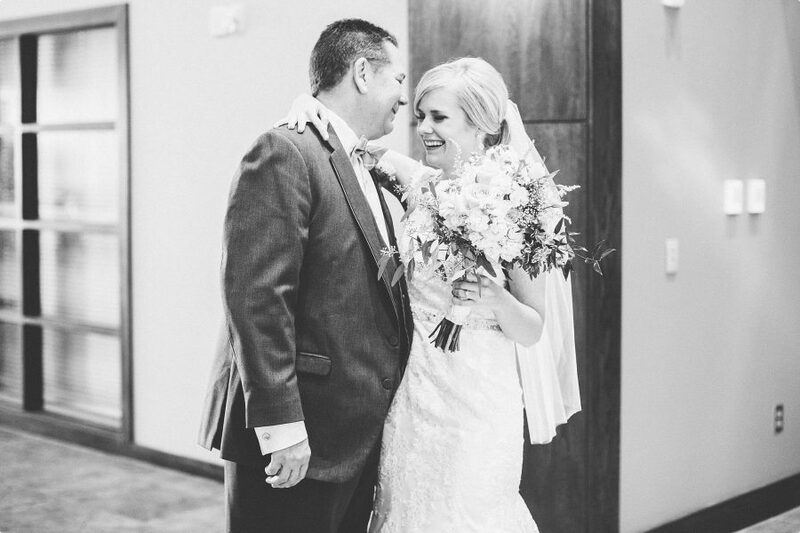 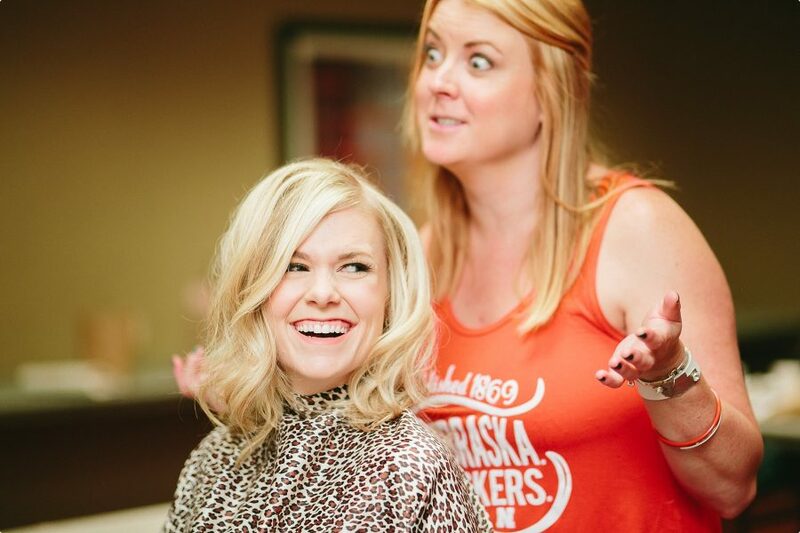 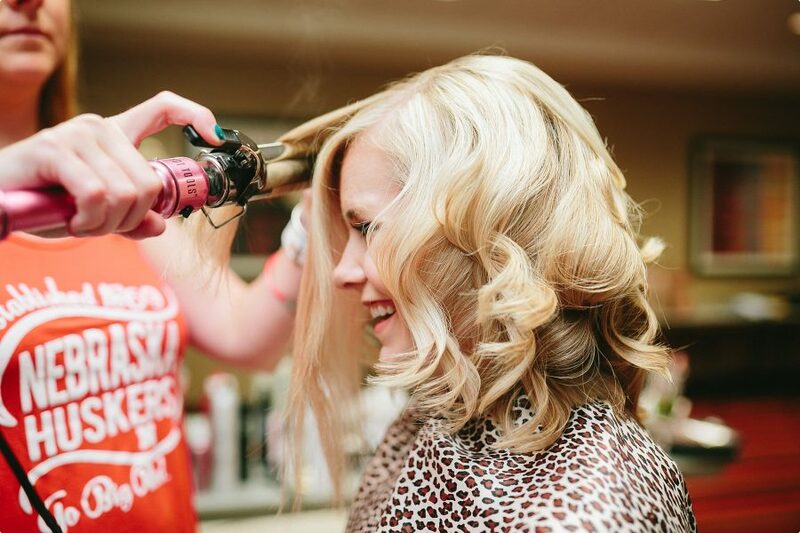 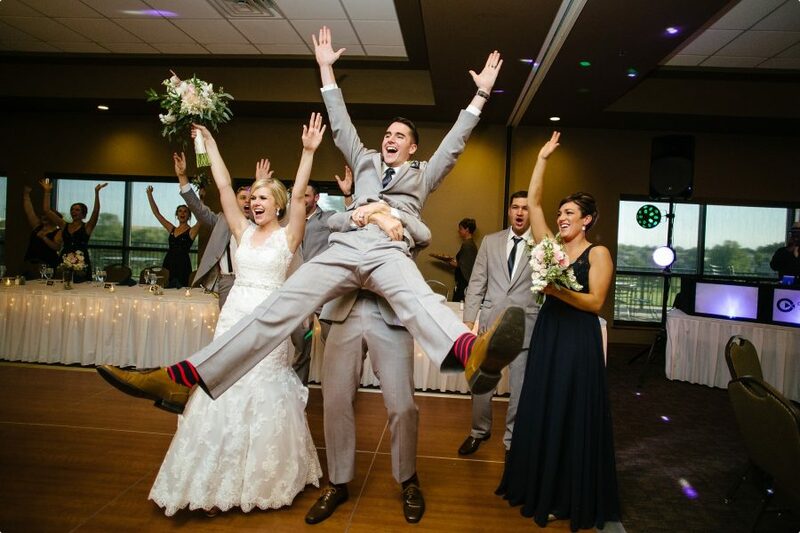 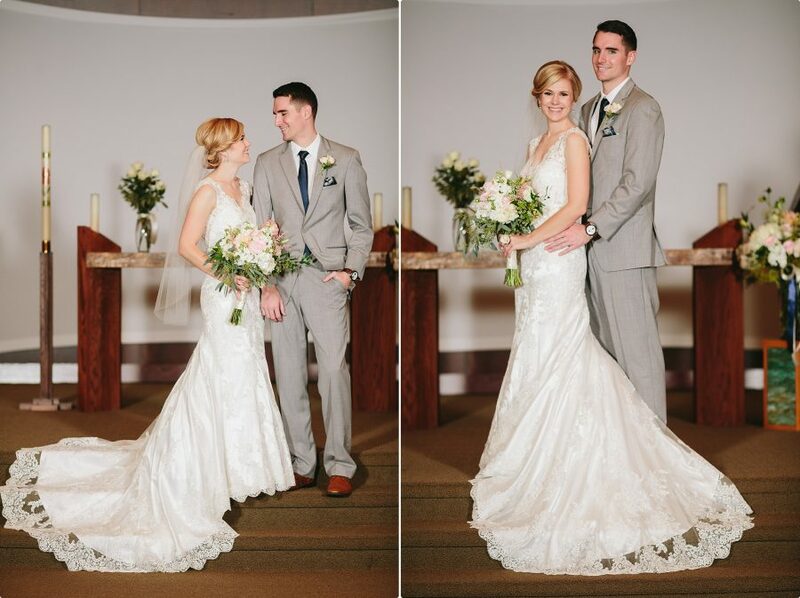 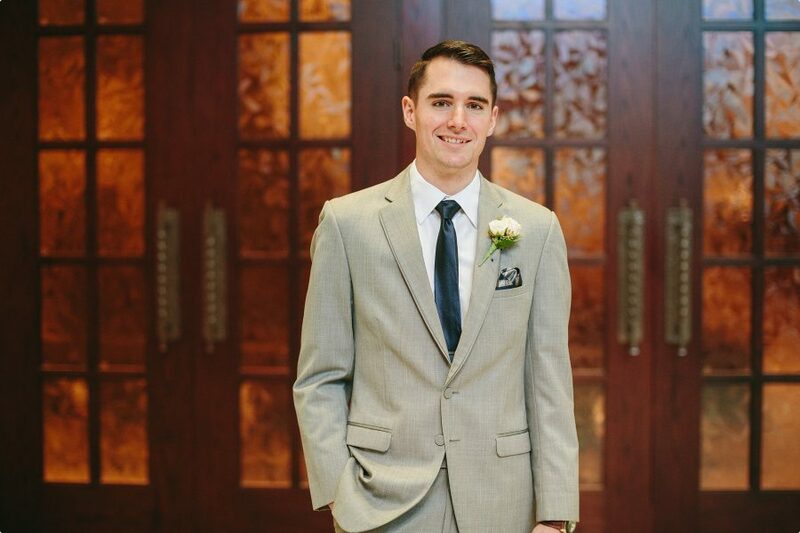 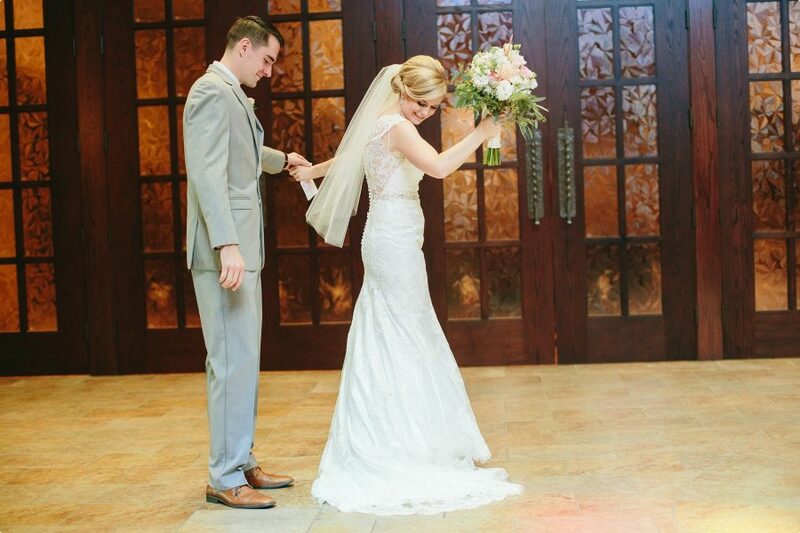 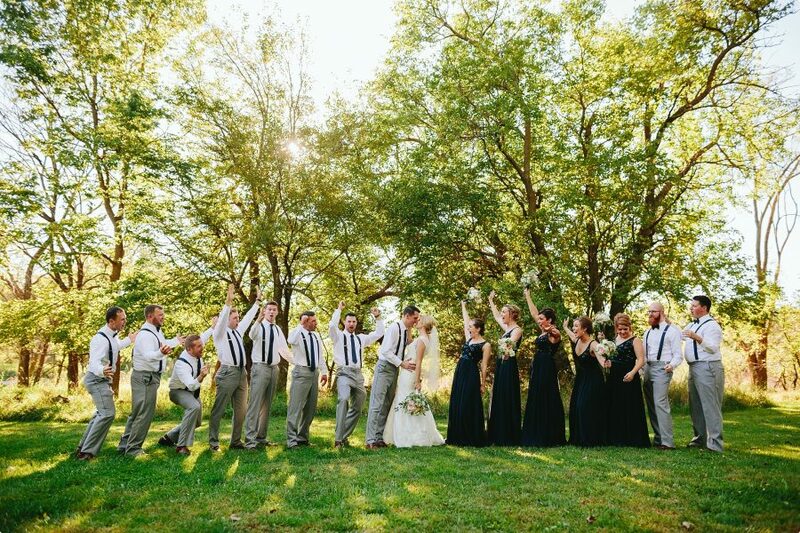 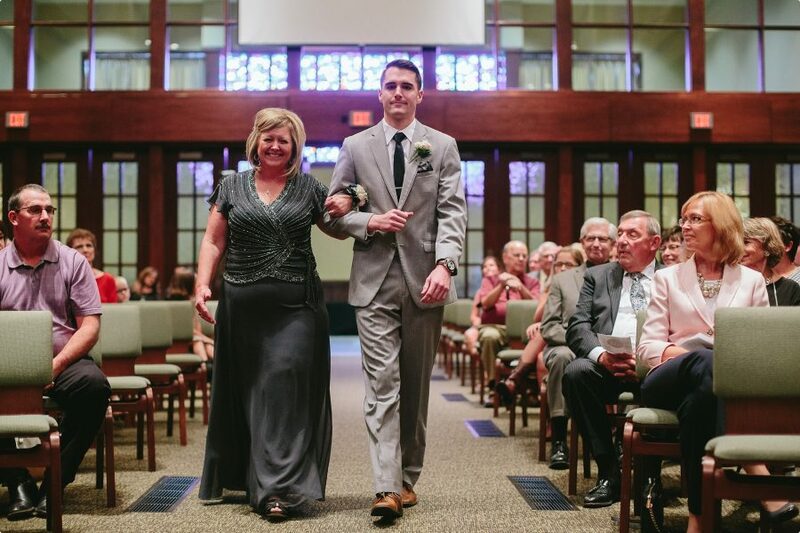 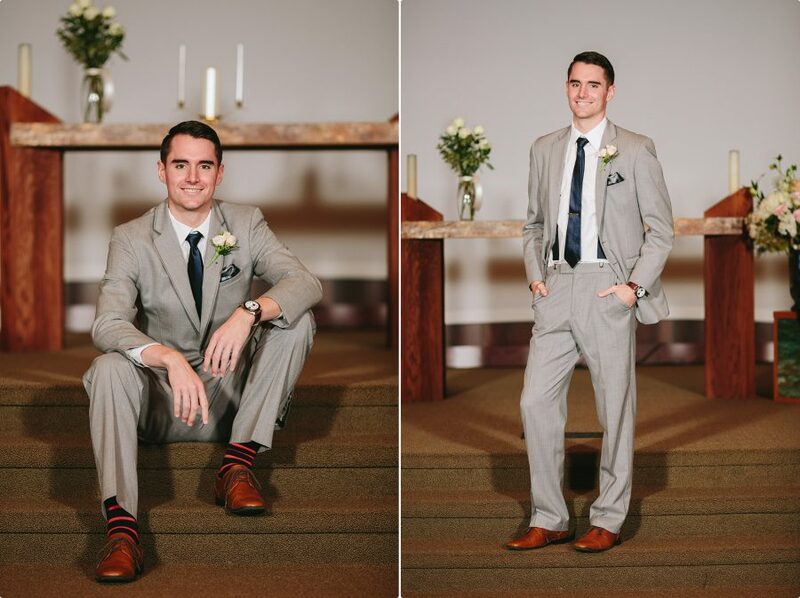 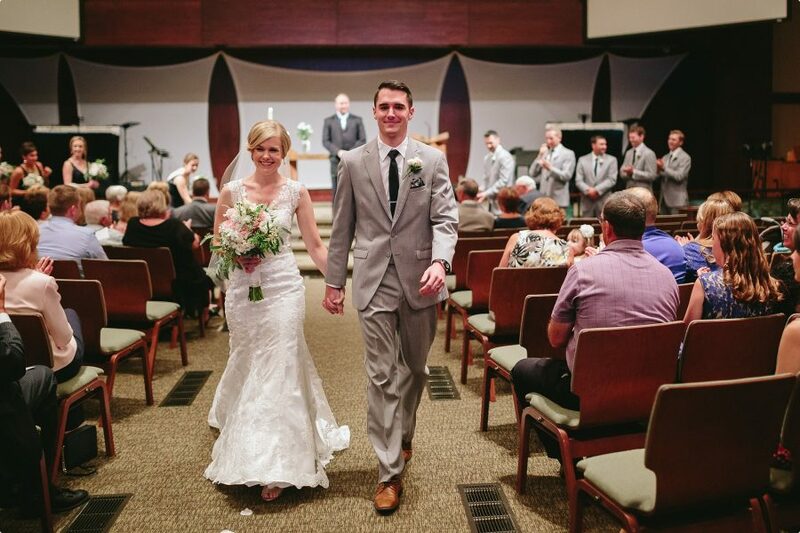 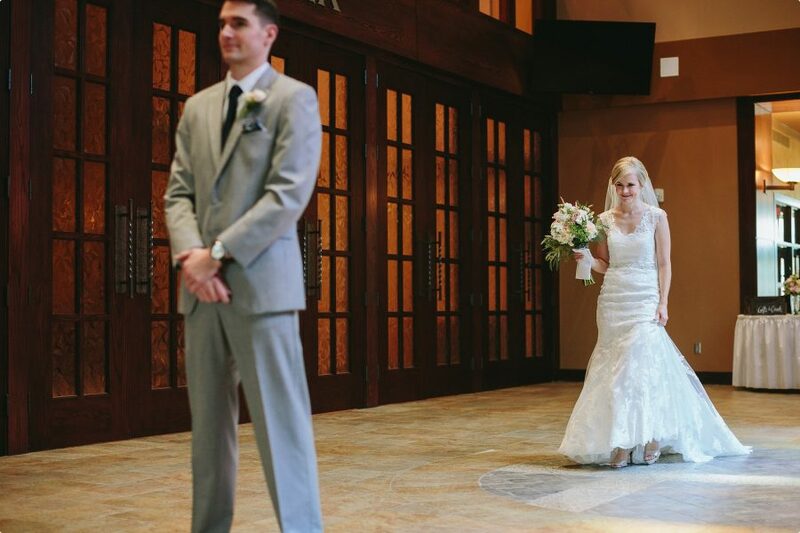 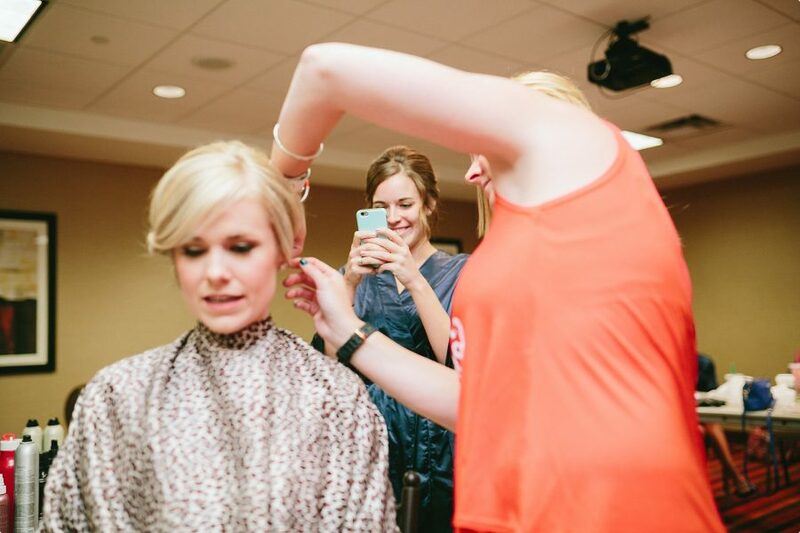 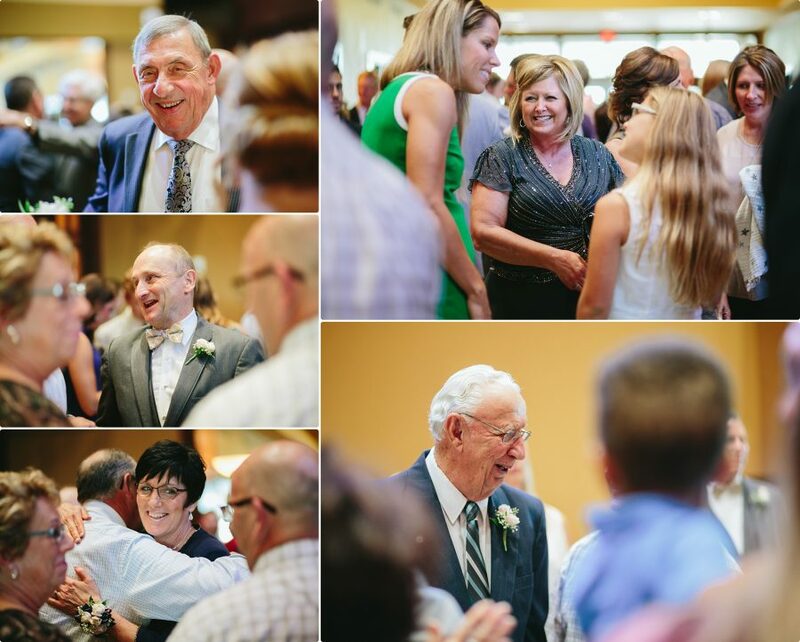 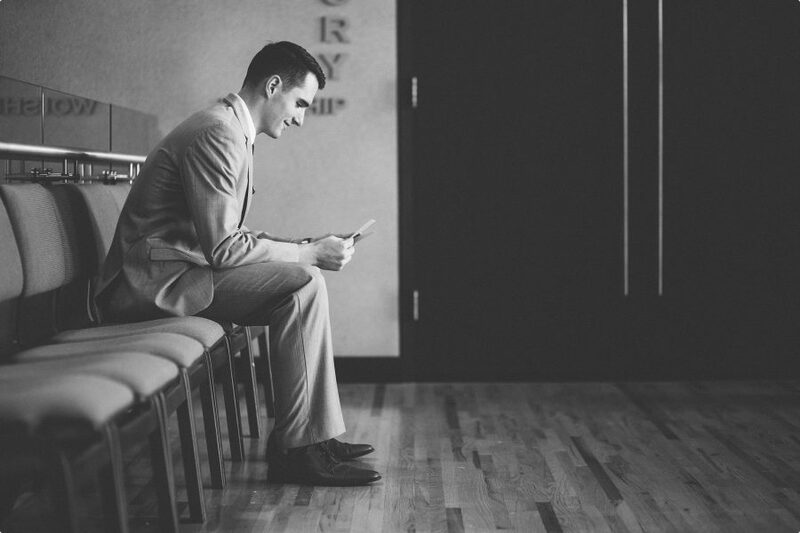 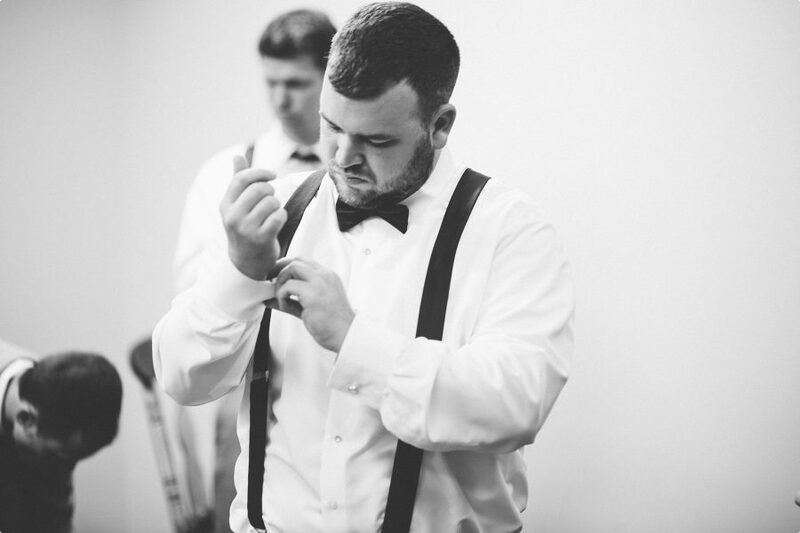 Allison and Josiah’s wedding left me speechless so…. 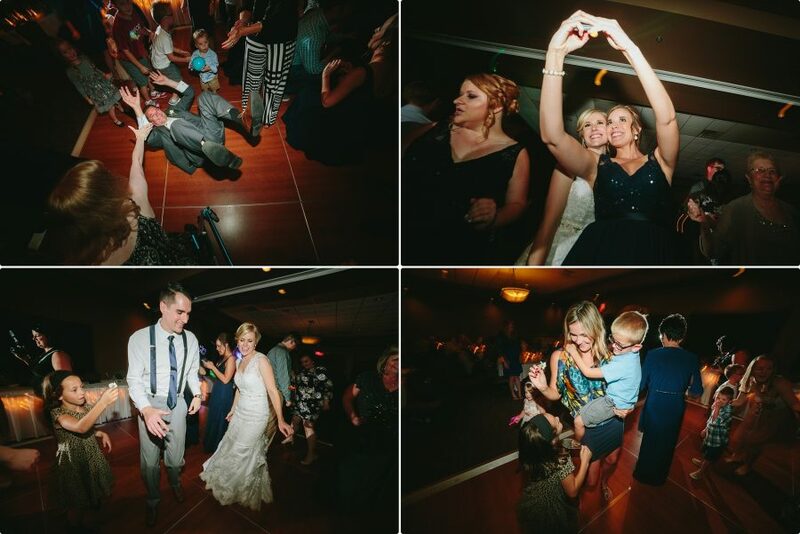 I’ll let the photos speak for themselves!